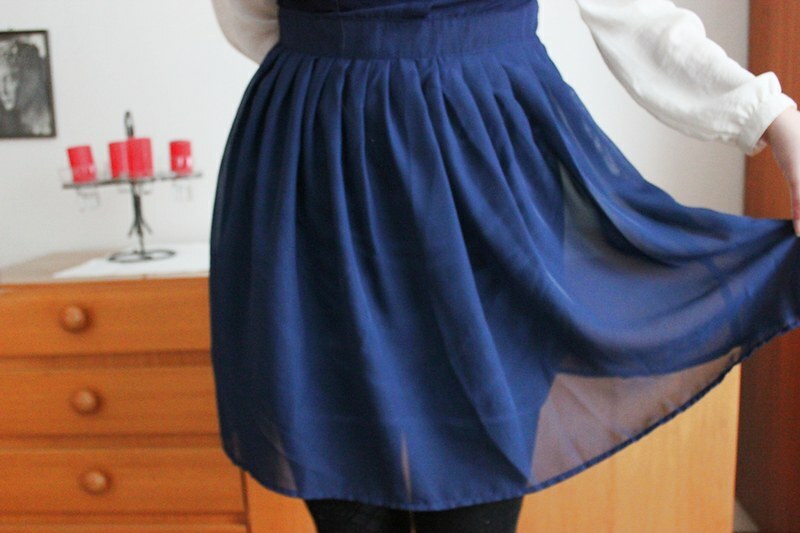 das kleid ist super niedlich. mir gefällt die beanie richtig gut. 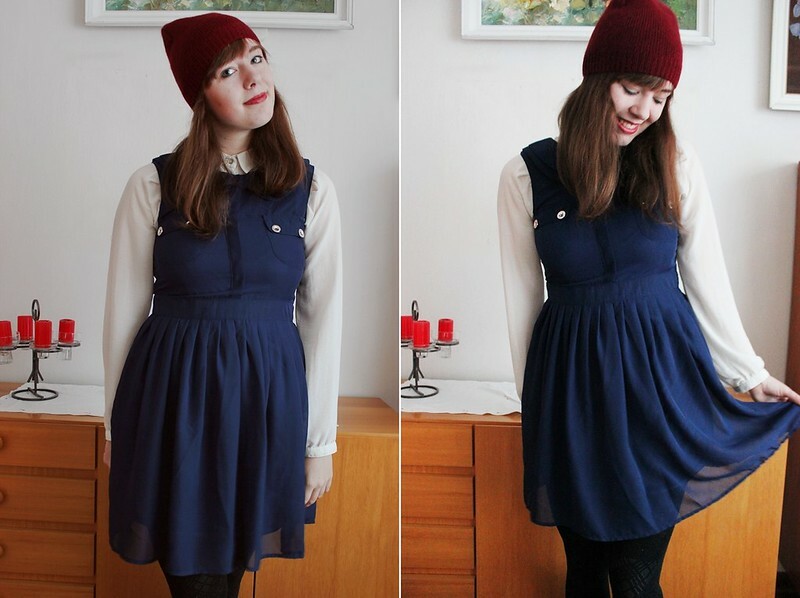 Looks very cute; I love the feminine dress with the more masculine beanie!! Like your blog!! Follow you from Spain!! Blue + red are perfect together! Your outfit reminds me of Christmas. Yay!